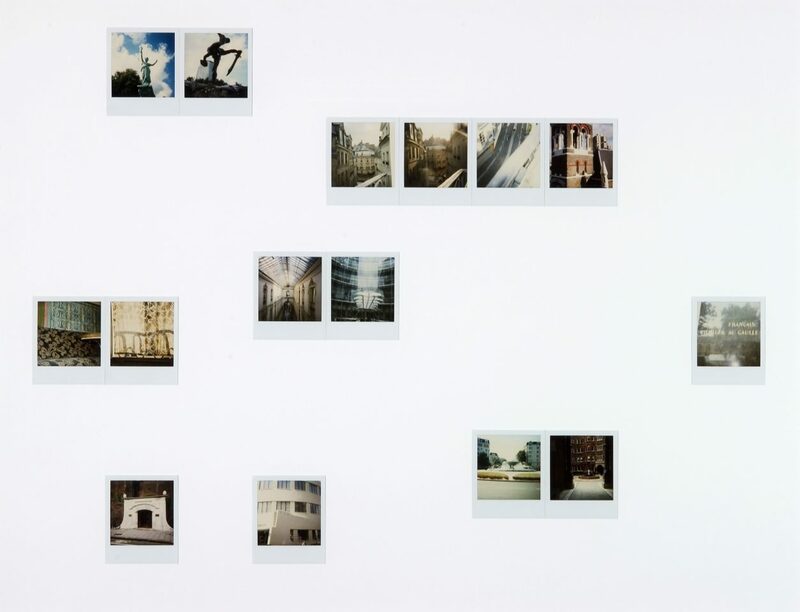 Pendulum Polaroids is part of a body of work, the Pendulum Project, developed during the artist’s visiting fellowship at the Maison Française, Oxford in 1997. 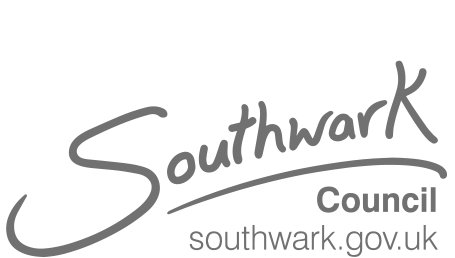 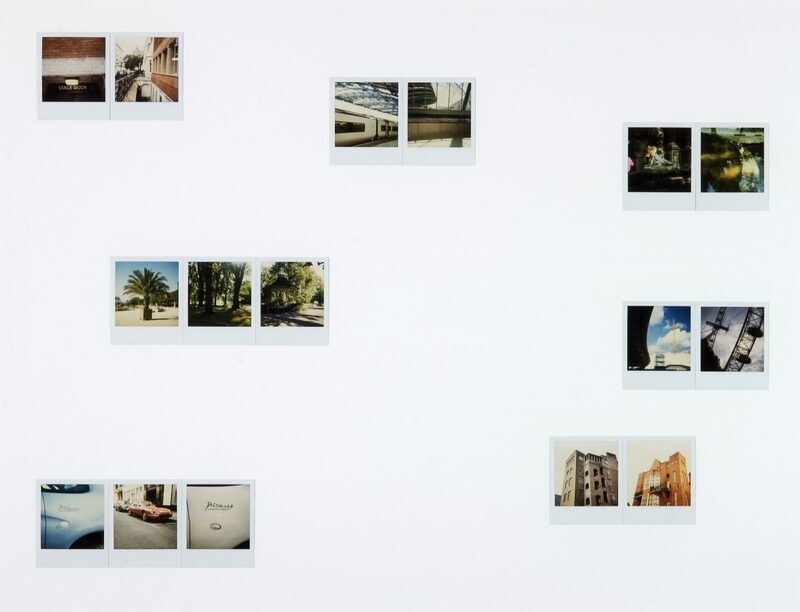 The title of the work alludes to a state of perpetual movement between one place and another and reflects the artist’s dual citizenship, based in Camberwell, London, and Dijon, France. 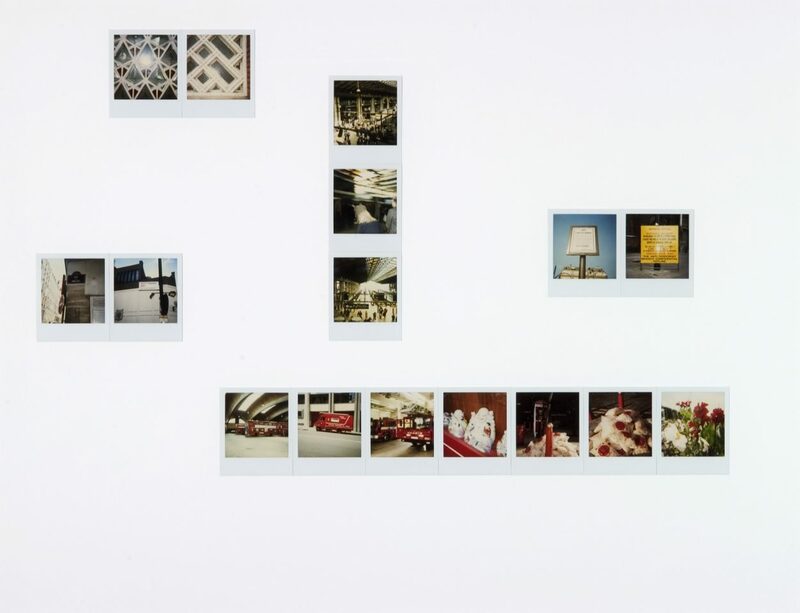 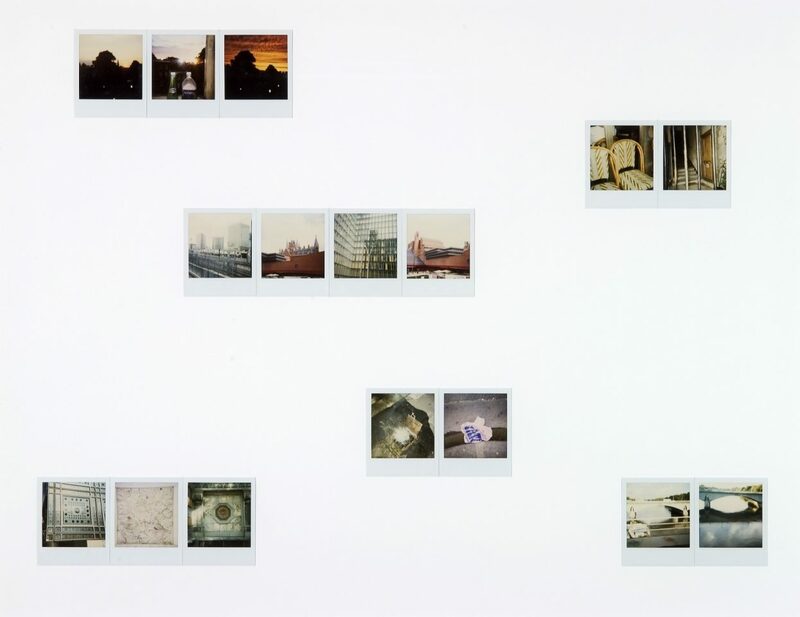 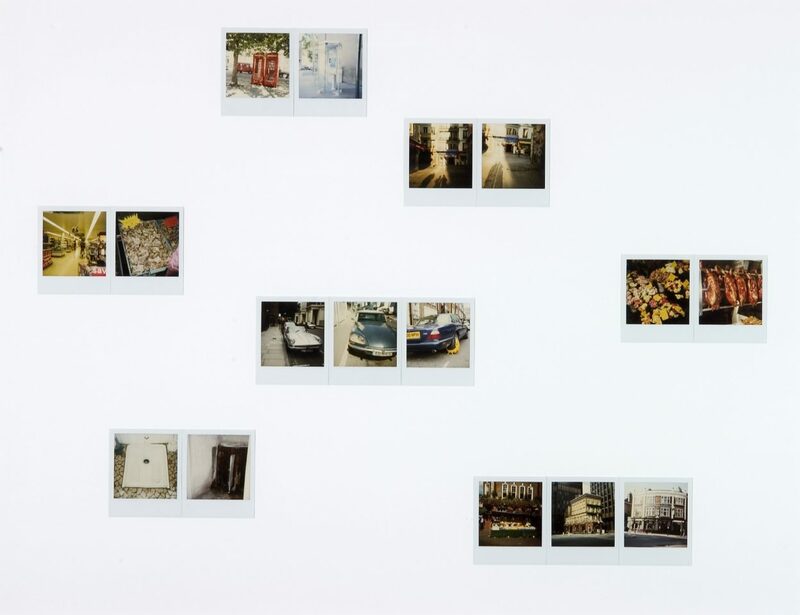 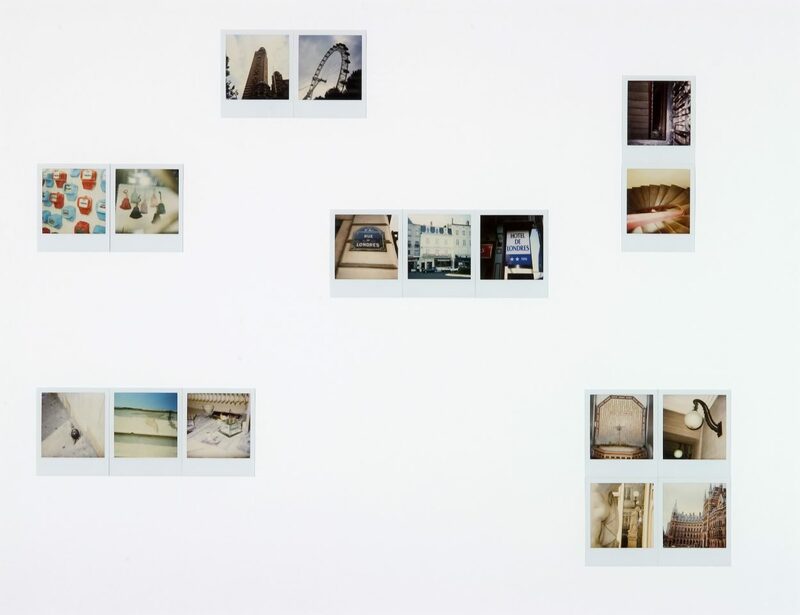 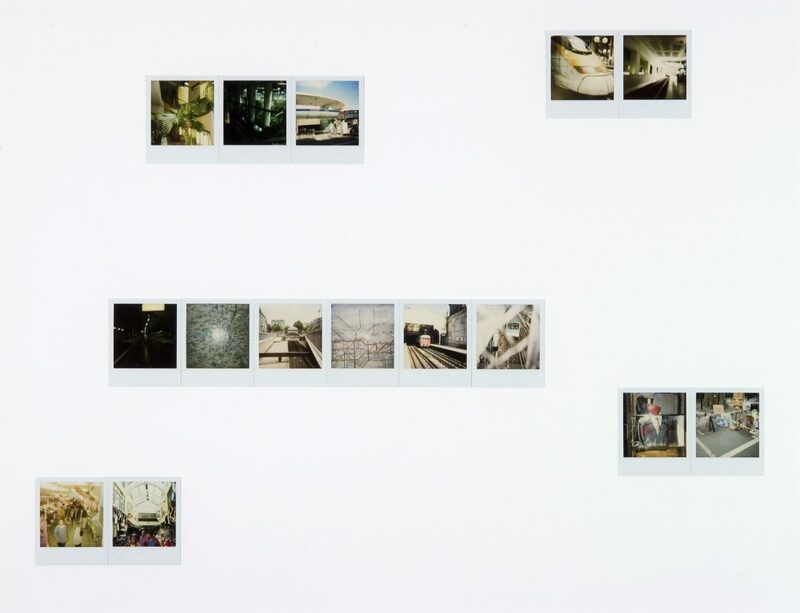 The work is composed of 143 Polaroid photographs taken over a two-week period in London and Paris. 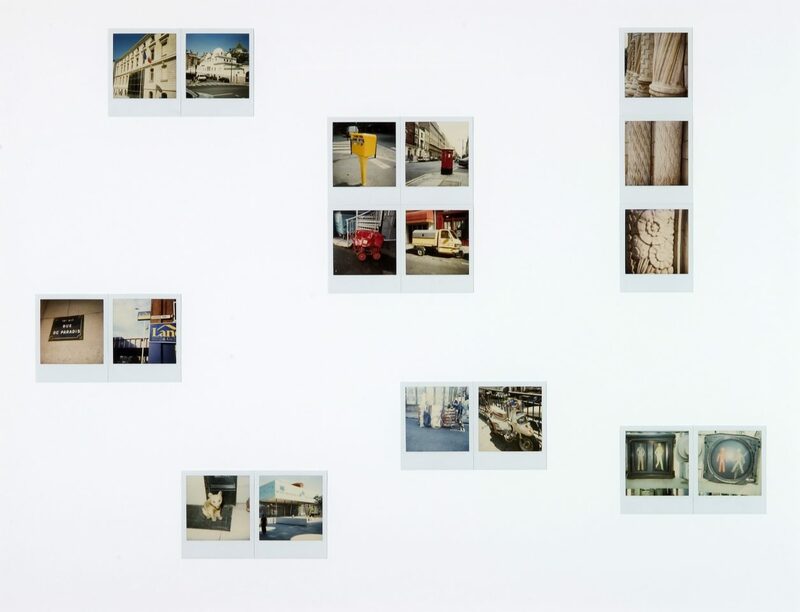 Photographed in quick succession, the images convey the fluidity of movement of the flaneur, capturing incidental details of city life that shift in and out of focus. 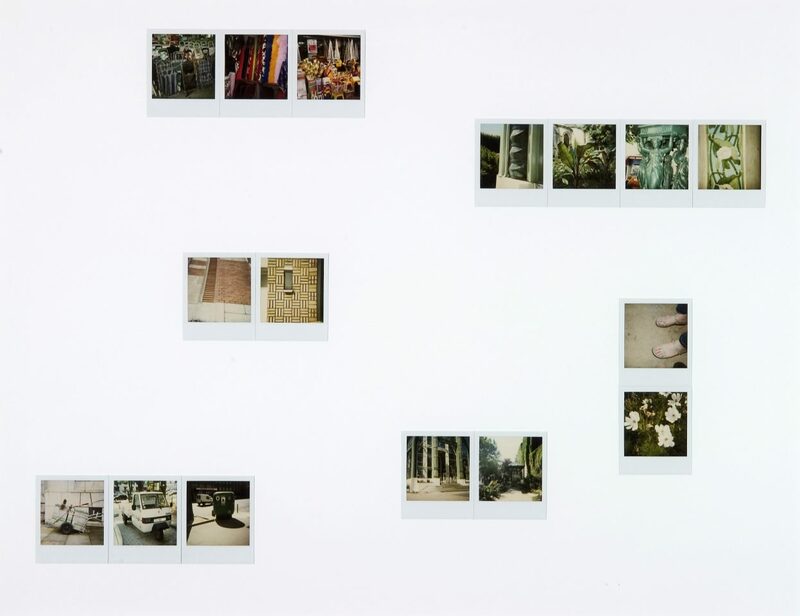 Arranged in various configurations, collectively the work conveys aspects of formal and cultural correspondence and difference.